Farlam is a civil parish and an ecclesiastical parish of the Church of England in the county of Cumbria (previously Cumberland). It is situated in the north-east of the county, a short distance from the market town of Brampton. 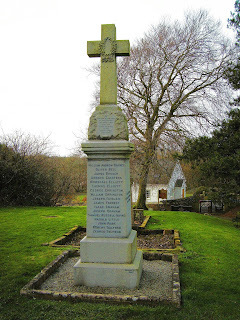 Within the parish are a number of villages and hamlets, including Farlam village, Kirkhouse, Milton and Hallbankgate. 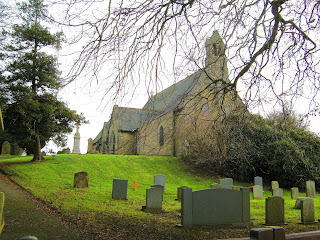 The present parish church can be found at Kirkhouse and is dedicated to St Thomas à Becket [Photograph No. 1]. 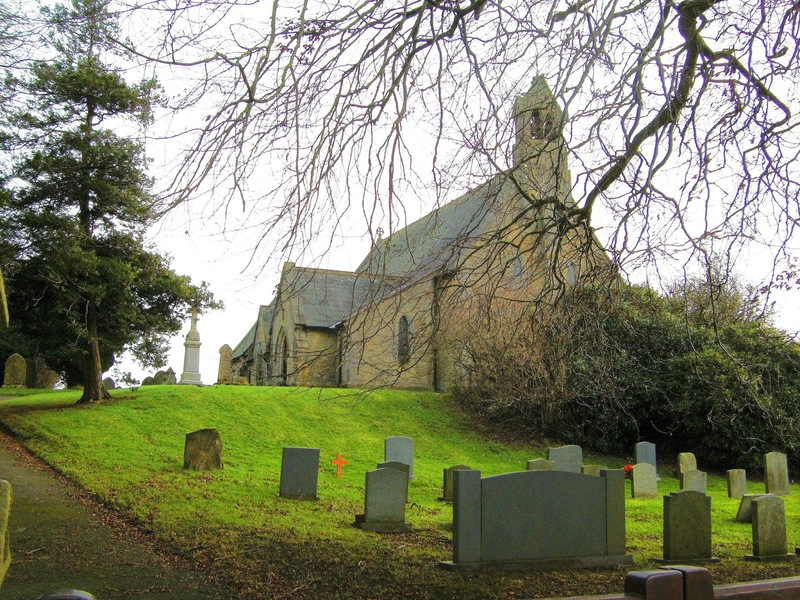 This present church was extensively rebuilt in 1860 / 61. 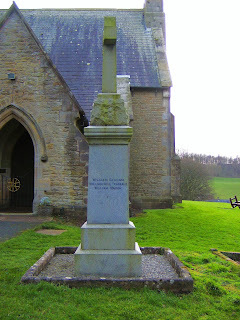 The War Memorial, sculpted by Beattie & Co. of Carlisle, is located near the main church doors. It was first dedicated to commemorate the parishioners of Farlam who died in the First World War (1914 - 1918). 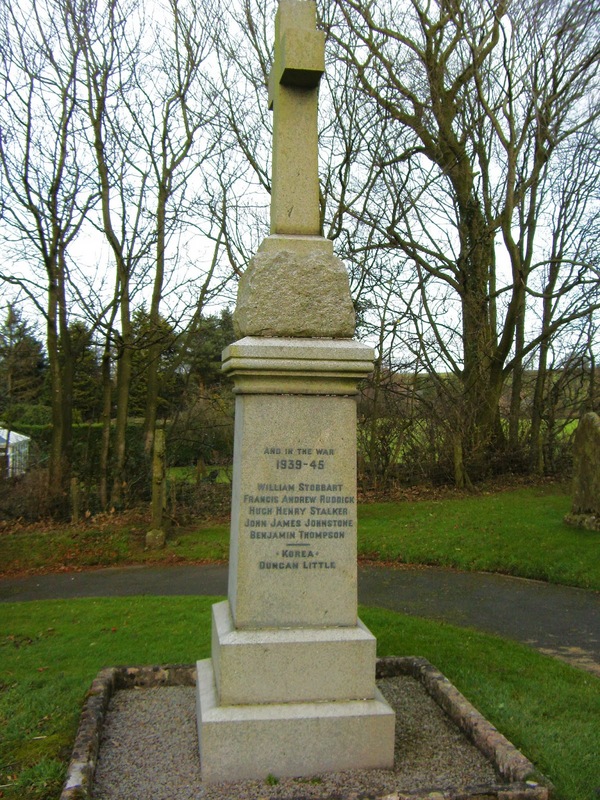 Their names appear on the front and right-hand side of the memorial [Photograph No. 2 & Photograph No. 3]. 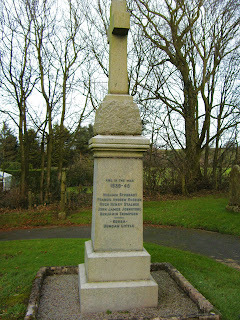 The names of the parishioners who died in the Second World War and the Korean War were subsequently added to the memorial, on the left-hand side plinth [Photograph No. 4]. "They will always be remembered in the heart of the community they left and loved".